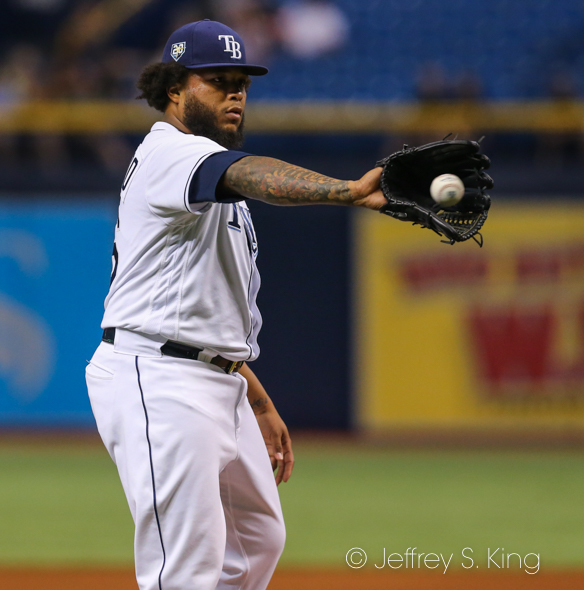 On Bullpen Day, are the Tampa Bay Rays supposed to use their whole bullpen? 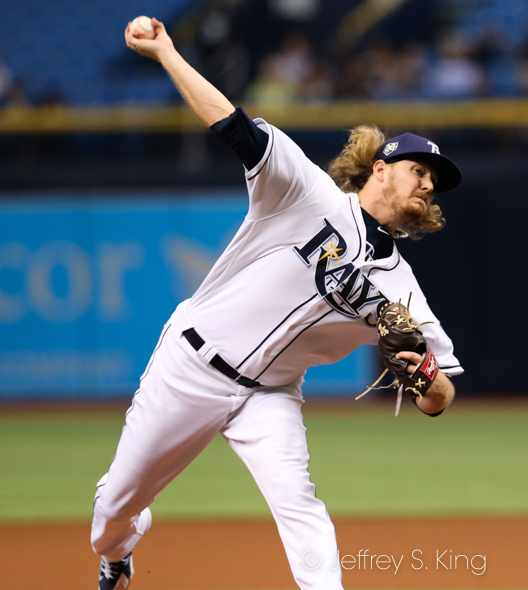 It certainly seemed like it Tuesday night, when the Rays pieced together a fine pitching performance from six relief pitchers. None of the pitchers threw more than 2 2/3 innings, but only one of the five (Austin Pruitt) gave up an earned run in a 4-1 victory over the Toronto Blue Jays. 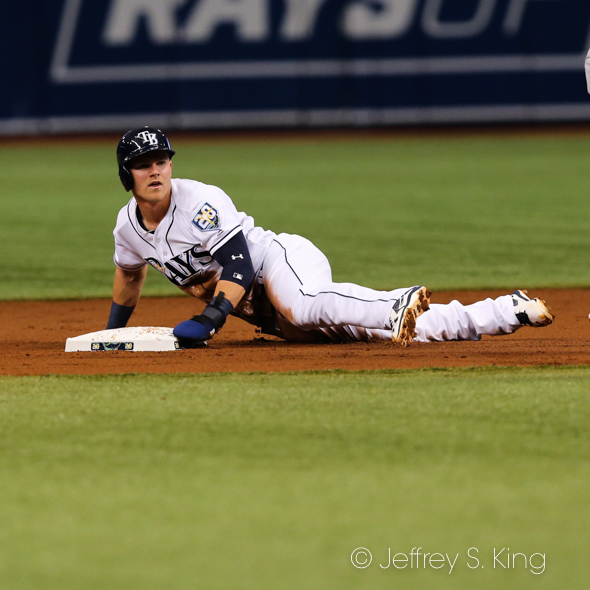 It was the team's third win in four games, and it brought the Rays within four games of .500 (31-35). Ryne Stanek opened for the Rays and retired the six batters he faced. Pruitt then came in, followed by Johnny Venters, Chaz Roe, Jose Alvarado. 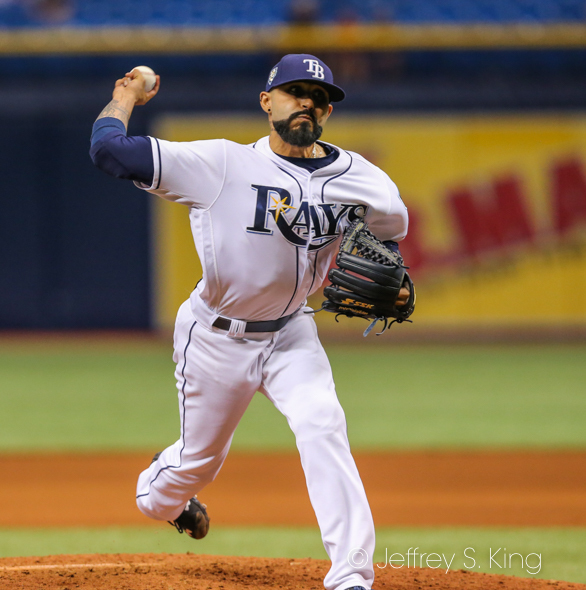 Sergio Romo got his second save of the season. 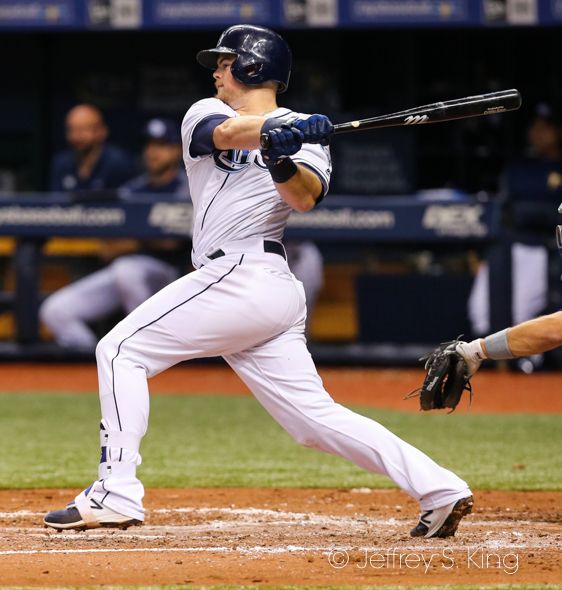 they came in and pieced it together," said Rays' manager Kevin Cash. "They limited a pretty hot offense coming into this series, for sure. (Ryne) Stanek set the tone. Then Austin (Pruitt) comes in, gets some outs for us. We had a decision to make. Do we want to see if we can piece it together and match up early on or not? We chose to match up. 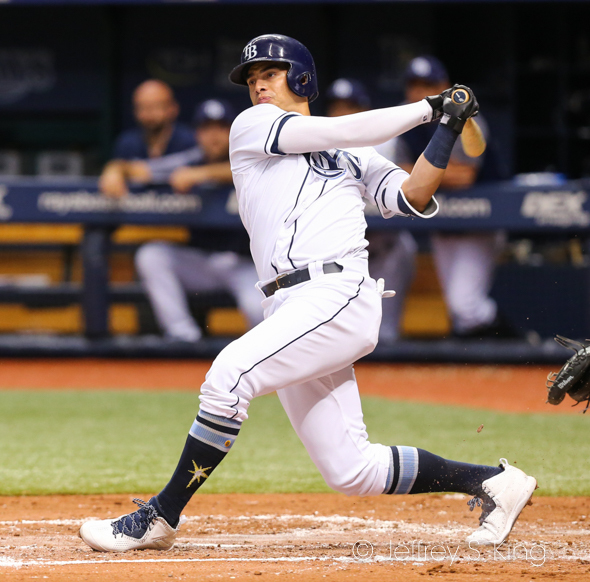 The Rays started Willy Adames, Jake Bauers and Christian Arroyo, the first time the team has started three hitters aged 23 or younger since July of 2008 (Evan Longoria, Reid Brignac and Melvin (then B.J.) Upton Jr.
Cash was impressed with his team's defense, including back-to-back plays when Adames caught the ball, whirled and threw to first for the out and. then Bauers made a diving stop. Adames looks comfortable, Cash said. 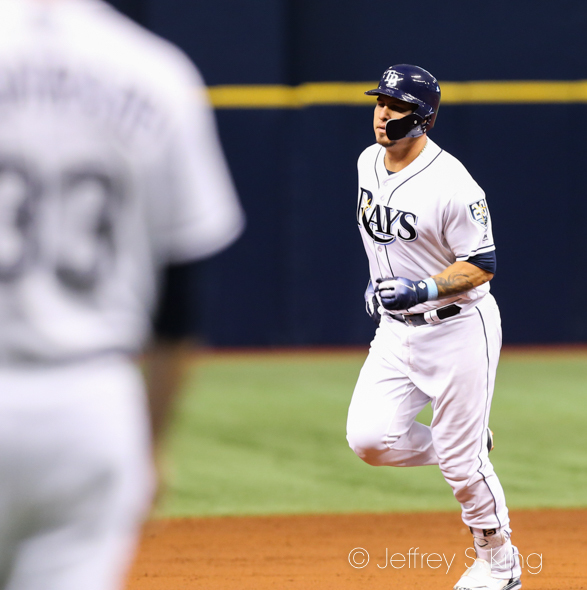 The Rays found plenty of offense with a two-run homer by Wilson Ramos and run-scoring singles by Joey Wndle and Mallex Smith. Stanek said he was getting more comfortable with the "opener" role. The Rays go for a sweep today when Wilmer Font pitches against J.A. Happ. The game begins at 1:10 p.m. at Tropicana Field.